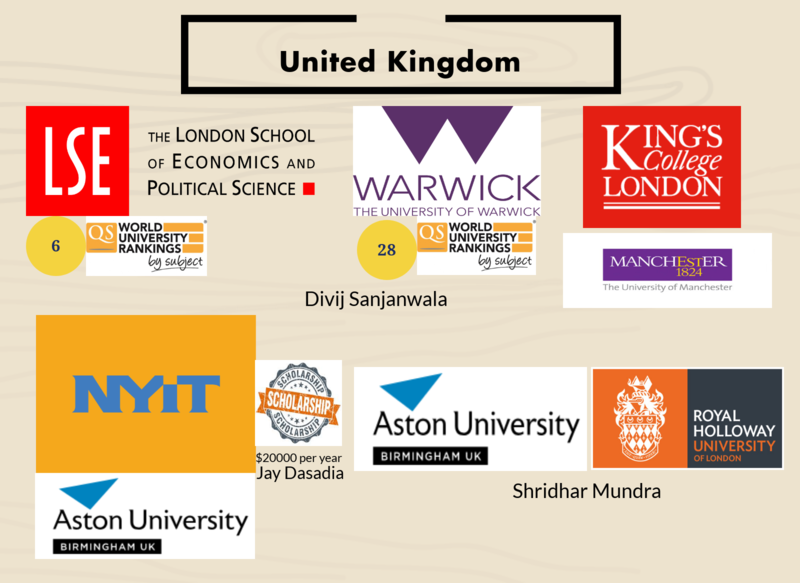 Our students have got placements in some of the best universities in India and abroad. Not only the students going abroad but even those staying in India have got confirmed admissions even before the results. 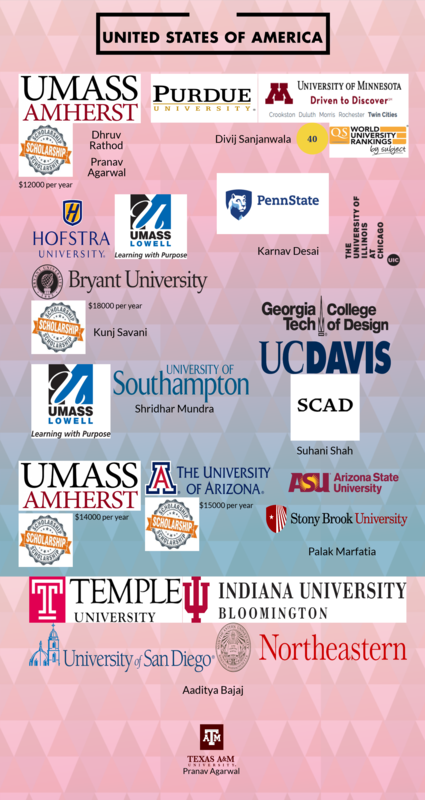 This goes to show that a large number of our DP students are being placed in India. It is important for parents to note this since many of us seem to have a perception that students of IBDP do not have higher education opportunities in India. 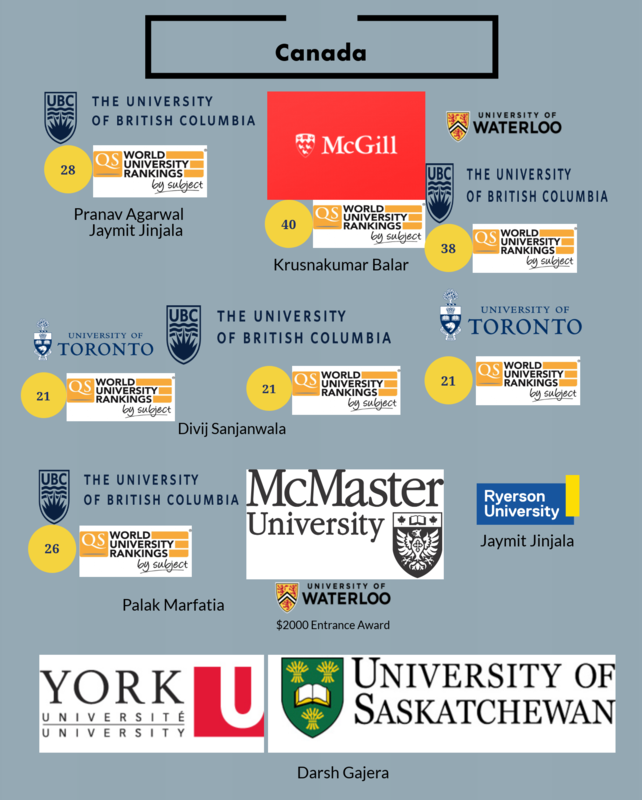 Please see the infographic below to understand the student placements of the last two batches. They have also been offered scholarships and credits based on their academic performance. 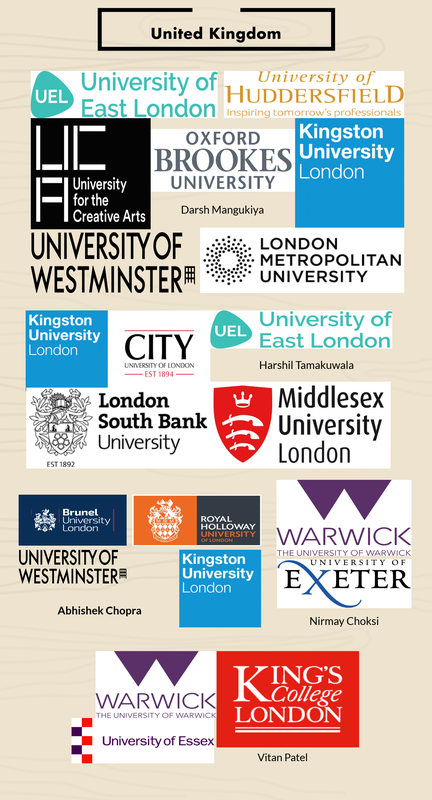 Class of 2018 has started the application process for Indian and foreign universities. The students who are planning to study in the USA, UK, and Canada are done with the application process and now waiting for the results. Indian applications have started and will continue till the month of May. Do DP students find it difficult to get admission in a good college?